Don’t want to handle all your accounting and booking in house? 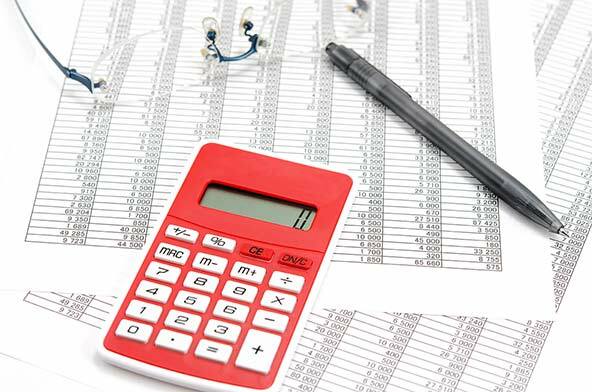 Don’t waste money hiring another full-time employee when Lynn Paslowski, CPA LLC provides accounting and bookkeeping services for small businesses throughout NJ & NY. We offer the flexibility to handle as little or as much of your accounting and bookkeeping needs. You choose which tasks you want to keep in-house and which to pass onto us. We make sure that all transactions and journal entries are posted and reconcile all bank accounts and credit cards. If you prefer full-service, outsource all of your accounting and bookkeeping functions to Lynn Paslowski, CPA LLC for an affordable price.